For our daily lives, security is often essential. It protects us from any form of malicious outside force that intends to do harm to either us or our property. 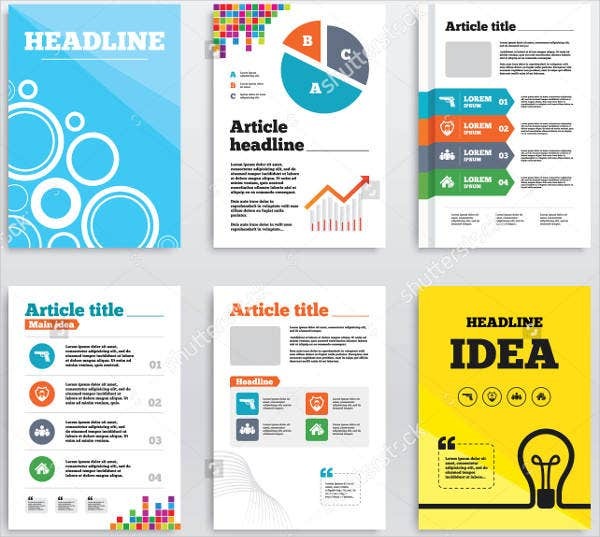 There are companies out there that specialize in providing this form of service.If you represent a company who would perform this type of service, then you probably want a way to gain exposure for your company’s services and skills. Thankfully, you’ve come to the right place. 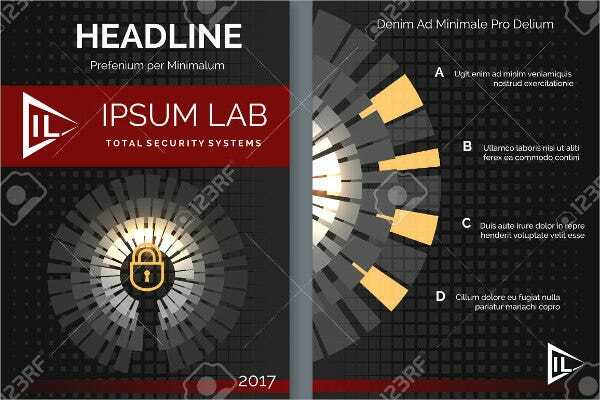 Here are 8+ security brochures that can help you inform the masses of what your company is made of.You may also see Brochure Templates. 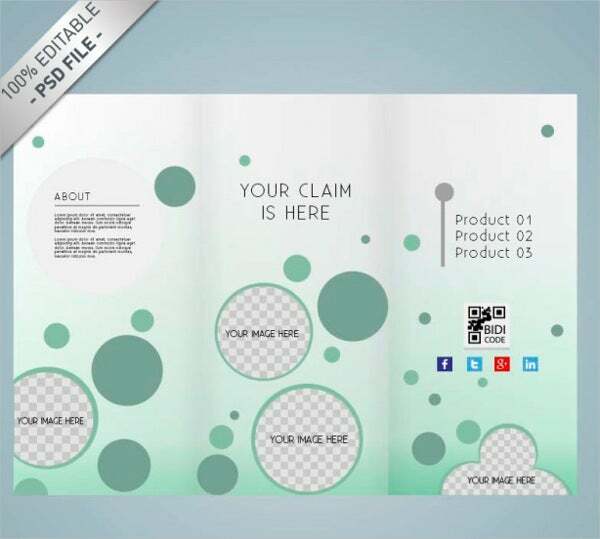 Speaking of brochures, these Retro Brochure Templates are really useful for advertising fashion content. 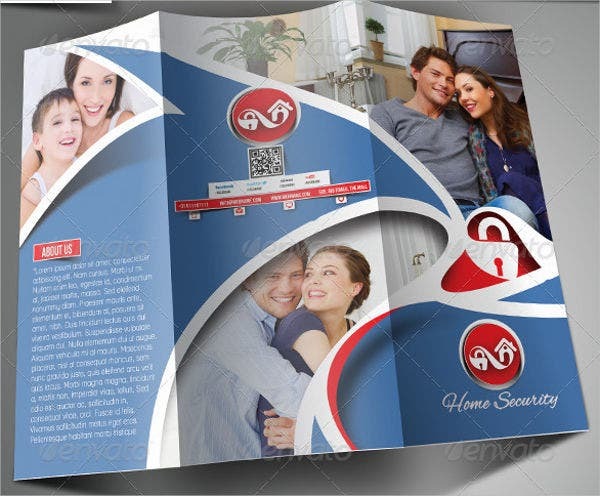 Brochures can really be useful in gaining a lot of clients for your business. 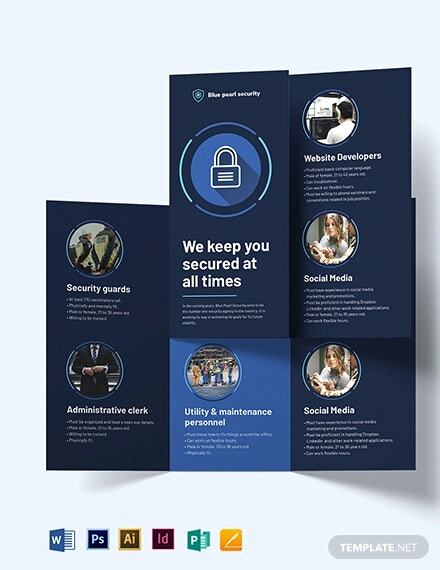 Security brochures provide the necessary knowledge of how your security company will protect their clients to those interested. This helps the client put their confidence in you when you explain to them in detail that your equipment and services can protect their property as well as their health. 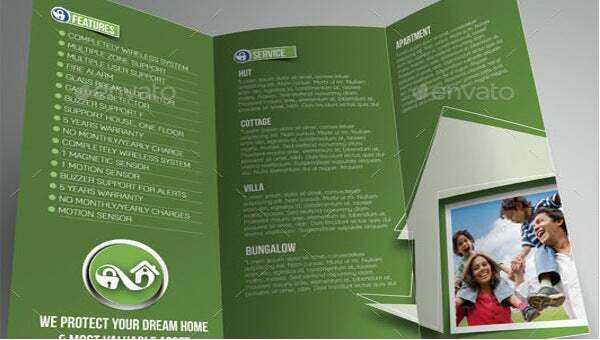 Brochures can truly get potential clients to look your way when they become informed through your brochure of your services offered, promotions, and equipment for sale. This can help them decide what kind of service they need from your company. Without security, people can often become victims of crime. To combat this, they often turn to security companies (possibly yours) to make sure that their property and themselves are protected. Problem is, without knowing which security company can provide what’s best for them, how will they be able to decide? Well, with security brochures, you can help people in need of security to be informed of what security measures you can give them. From cameras to biometrics, you can explain to them why your company should be the one to protect them. 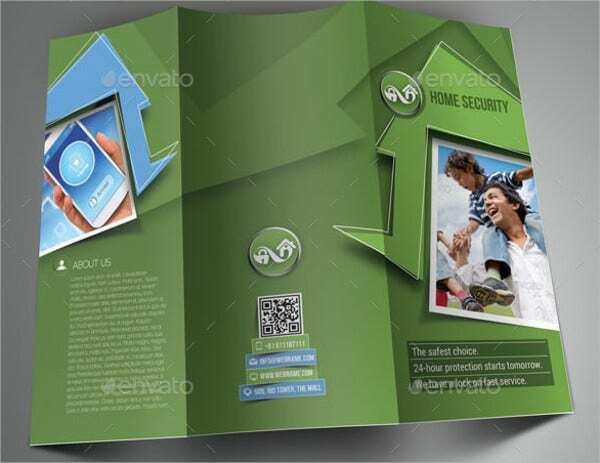 Speaking of brochures, these Marketing Brochure Templates will also help people gain awareness of your market services. 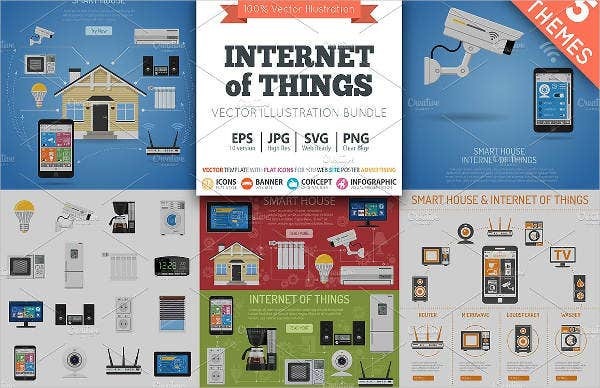 How Are Brochures Useful for You? 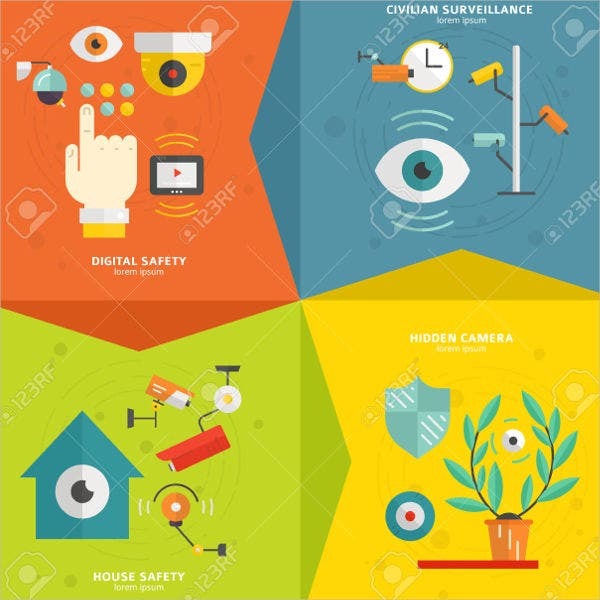 Well, as listed in the example above, they can help inform people of the capabilities of your security company, thus giving them more confidence to choose you as their service provider. Don’t be fooled by how many people use the Internet nowadays. There are a lot of potential clients that are still reading magazines or traditional papers that are looking for the services you provide. Brochures can really nudge the clients into your direction. Without a way to advertise your company’s capabilities, you won’t be able to grow your company and earn a stable income. That’s why brochures can be important. They help you gain more clients, thus letting you have proper exposure for your company to grow. 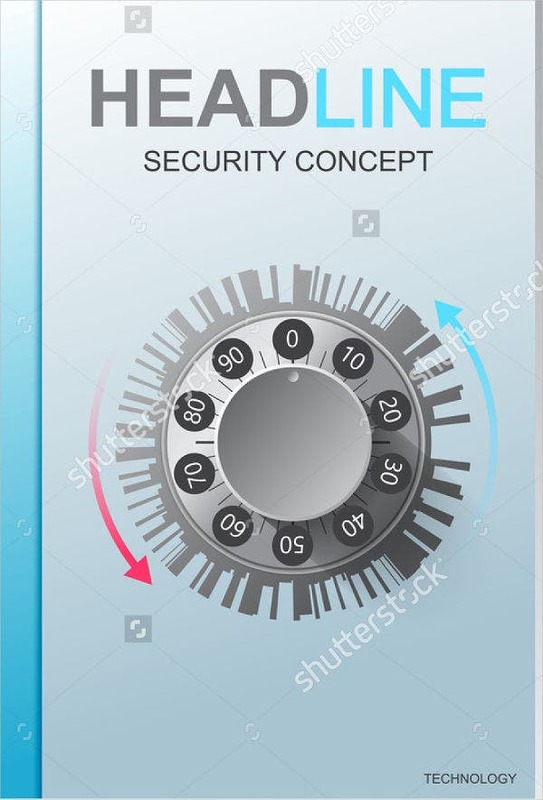 Most clients who would be searching for security companies are usually company heads who have equipment, merchandise, and important property to protect. 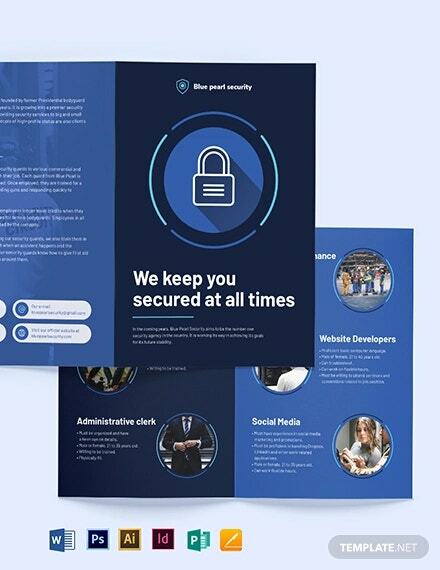 This is where brochures can come in handy—by letting them know that your company has what it takes to give them the security they need. 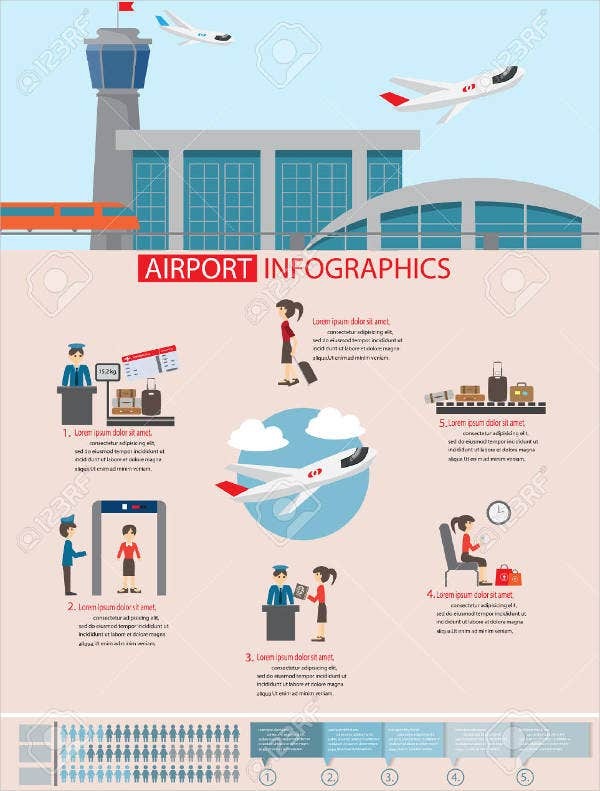 Speaking of brochures, Fire Safety Brochures is one way to inform people that you have the services to help the community be aware of certain fire hazards.